How can I change the background color that backgrounds only some text, in a PDF? 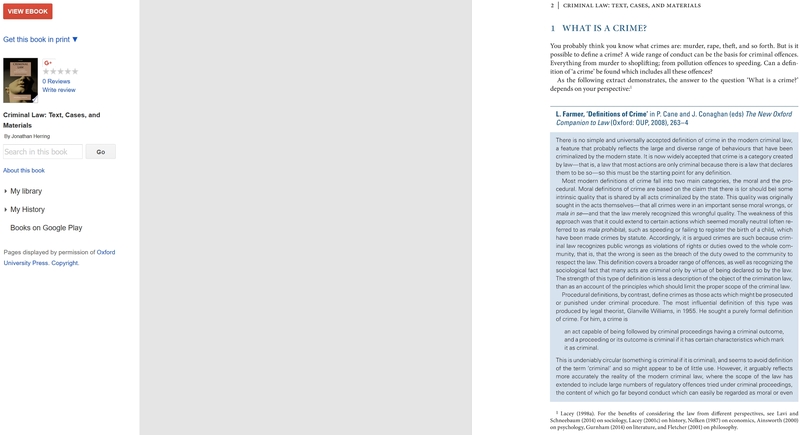 With vision difficulties, my grandpa can't read text whenever backgrounded by the same dark color in the PDF in the screenshot beneath. Please download it from http://www.mediafire.com/file/1iil649lu ... 9.pdf/file, or see some of its pages at https://books.google.com/books?id=WM8oC ... &q&f=false. It's too unproductive to remove each use of the dark background color one-by-one. Thus how can I, in one brisk stroke? I've Adobe Acrobat DC Pro, Foxit PhantomPDF, and Nitro Pro. They and SensusAccess converted the PDF to a Word file's that's too deformed. Acrobat states no background to be removed. Last edited by antinatalism on Mon Jan 07, 2019 8:01 am, edited 1 time in total. Re: How can I change the background color that backgrounds only some text, in a PDF? Is the color of background always the same? or is it different every time? Last edited by antinatalism on Mon Jan 07, 2019 9:30 am, edited 1 time in total. Do you... own PitStop? I can't see it in your Adobe Acrobat. If you do, then it's a simple Action List, of just selecting objects with that particular color and deleting them. Yes. That screenshot's from a computer that dosen't have PitStop. Add "select color" http://prntscr.com/m4bkai - Type in your color code or select object (with that color) with enfocus "Select objects" tool and press "grab fill" in "select color" action options. Add "remove selection" http://prntscr.com/m4bkn8 - and that's it, save it and run it.